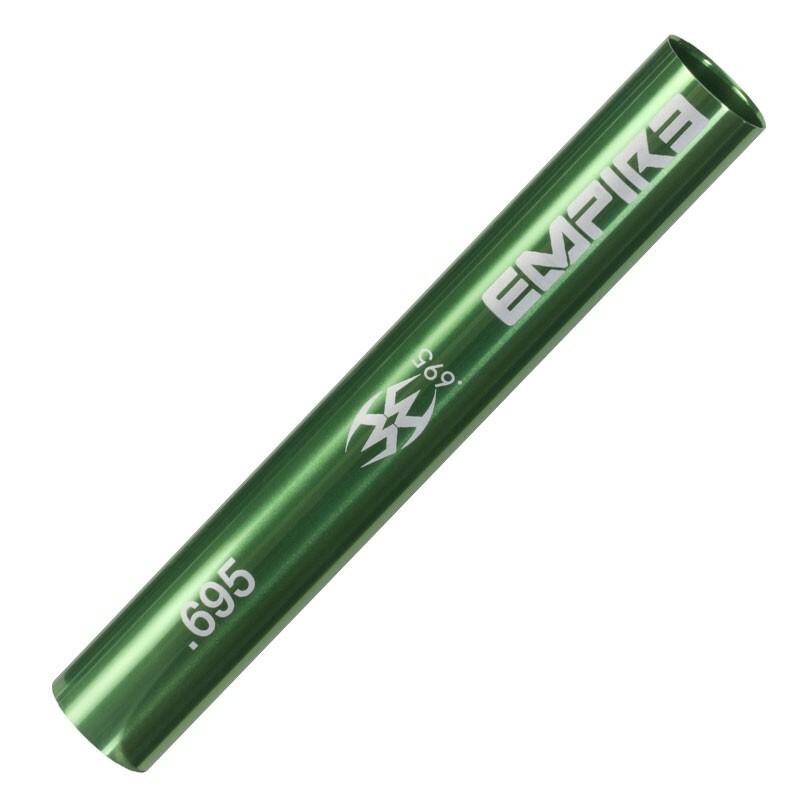 The Empire Super Freak Insert - Size .695 is a versatile barrel system that allows you to customize your barrel to suit your needs. The Freak is a versatile barrel system that allows you to customize your barrel to suit your needs. It is composed of 3 parts: the back, the front and the insert. The most versatile aspect of the Freak is the choice of barrel insert: from .675 to .695. Change your insert to fit the paint you are shooting that day to maximize your marker's performance. Best of all, if you have more than one marker, simply buy another Freak back so your fronts and inserts can be used for all your markers. Note: Requires a Freak Barrel Back to use.